We try to be as competitive as possible on pricing, however you must bear in mind that a good quality job cannot be done for the lowest price. 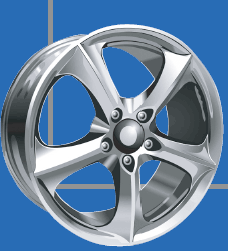 Our wheel straightening is £50 per wheel. 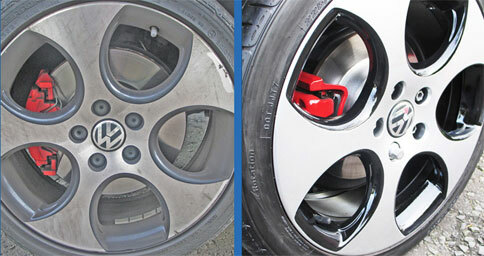 Our caliper refurbishment starts from £80 for all 4 All prices are what you pay... no extras.